Website translation is an ideal solution for companies seeking to expand their customer base as well as their internet presence. Professional website translation is one of the best ways to ensure that your brand and company mission are accurately communicated to consumers who speak other languages. Most important, website translation will increase your online search traffic and enable you to reach a whole new collection of customers. 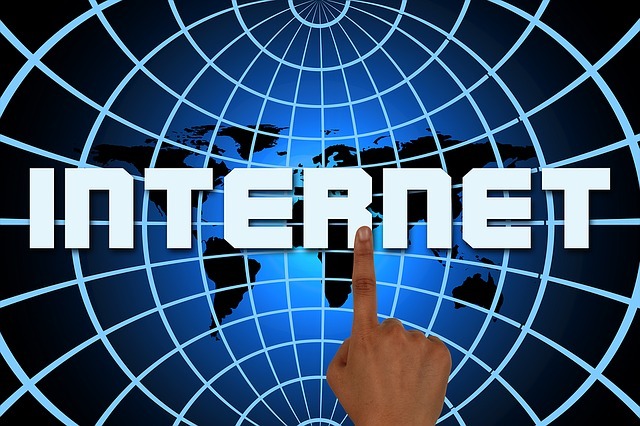 Below are the top 9 ways that website translation will build your online scope and authority. 1) Set your site apart from the 57% of websites that are only available in English. 7 out of 10 people in the world do not speak English and more than half of Google searches are conducted in another language. A professional translation provider will help you distinguish your company from the majority of companies that only cater to English-speaking customers. 2) Accurately translate product brochures and sales sheets on your website. The content of product brochures is heavily valued by search engines. Consumers often make purchasing decisions based upon the information included in a product brochure, so accurate translation is critical. 3) Increase traffic to your website by translating your blog. Blogs are becoming an increasingly important means of driving traffic to websites. A website translator could increase your search traffic by over 40% by translating all of your blog content to the language(s) of your choice. A professional website translator can also help make sure that your blog is regularly updated in the language(s) of your choice. 4) Provide guidance on the proper translation of keywords. 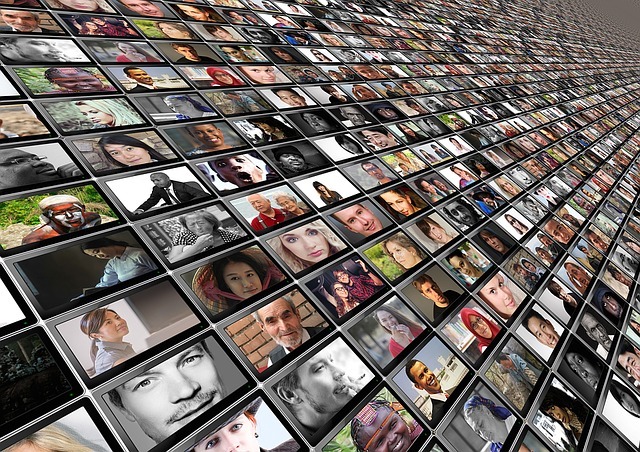 Inclusion of keywords is critical to achieving a high search engine ranking for your website. However, some keywords present a translation challenge. Native translators ensure that keywords are translated in a way that properly preserves their meaning and impact. 5) Translate operator’s manuals and quick reference guides on your website. You can set yourself apart from your competitors by posting professionally translated copies of your product operation manuals on your website. The use of a native translator is especially important with translation of content for operator’s manuals for medical devices, safety equipment, and other life saving devices. 6) Provide fast turnaround time on the urgent addition of content to your site. One of the best ways to promote a brand new product or service is to add the product to your website. Ideally, this should occur in conjunction with the product launch and the content should be quickly and professionally translated. Translation providers recognize the importance of speed and accuracy and will translate new content for your website quickly. 7) Help you optimize your revenue by increasing conversions. Translating your website will help you increase your sales and revenue. Many people underestimate the important role of language in sales conversions. Notably, 85% of consumers will not make a purchase if information is not in their native language, highlighting the importance of website translation. 8) Provide a quality review of translated material to ensure accuracy. Professional translation providers are committed to ensuring that your website is translated accurately. They will use human and software based quality review techniques to ensure that your website has been properly translated. 9) Allow you to focus on new business development and customer service. By handling all of your website translation needs, a trusted translation provider allows you to focus on expanding your business and promoting your brand. 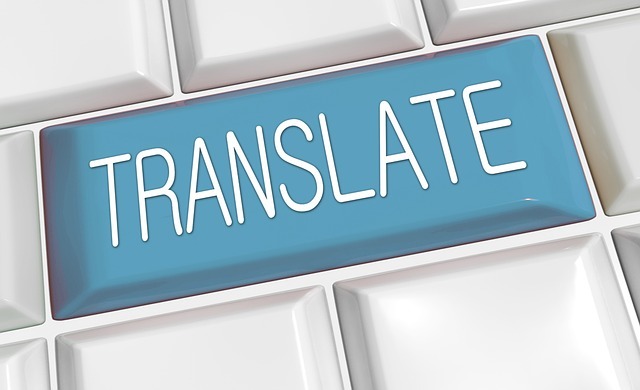 When exploring potential providers for website translation, it is important to seek an experienced provider that employs native translators and robust quality management procedures. Please contact us to learn more about the benefits of professional website translation. Our native translators are committed to ensuring idiomatic and stylistic quality as we translate your content. We look forward to hearing from you! previous post: Which English Should Your Website Use, and Why Does it Matter?